I spent the afternoon at the Hurlingham Park Polo afternoon in London the other day and I was lucky enough to bump into a Fairway! 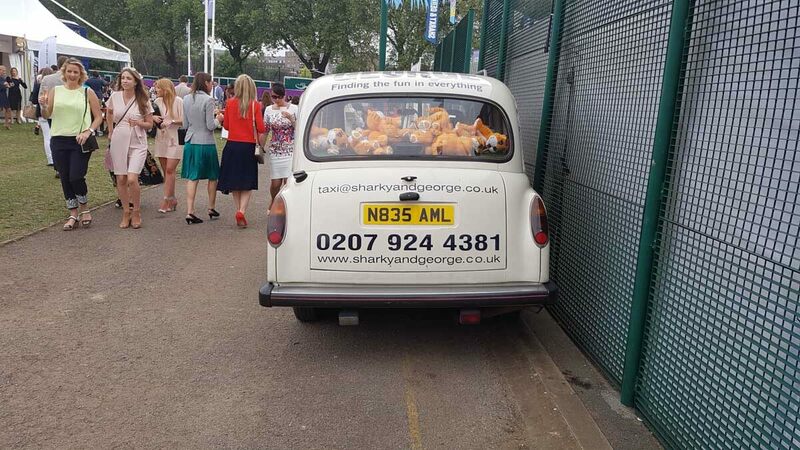 This cream model belongs to http://www.sharkyandgeorge.co.uk who are party organisers – in fact, the passenger compartment was rammed with toy tigers! 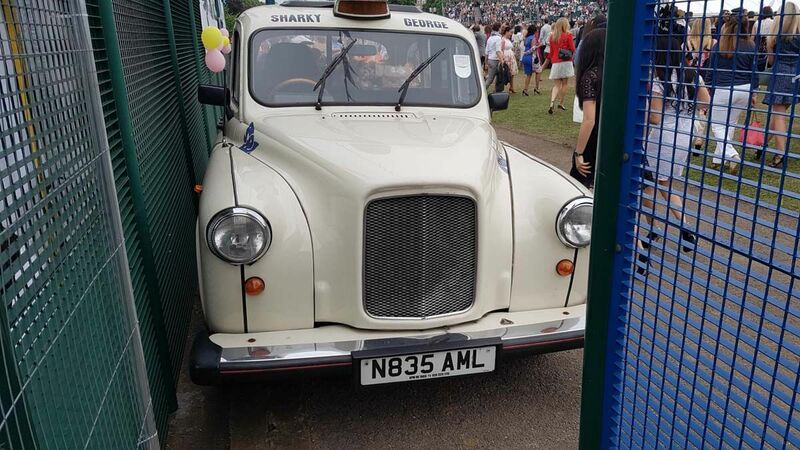 A quirky example of a Fairway with a lovely paint job.